In today’s episode we’ll learn who the photographers were for all the photos I included in my March 8, 2019 montage in honor of International Women’s Day. 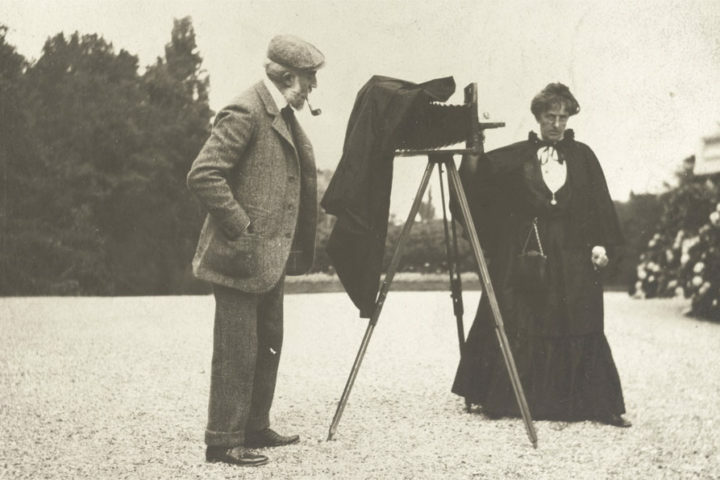 — Comment from a woman after learning that both men and women ran studios and were professional photographers in the 19th century. ◊ Buy a P3Photographers Tote Bag! ◊ Subscribe on iTunes and leave a review! ◊ Tell a friend about the podcast! ◊ — Every little bit helps!